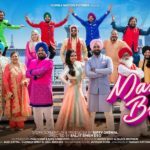 The upcoming Harjeeta movie has released Chann Di Chawaani song, which is sung by Ammy Virk and Mannat Noor. 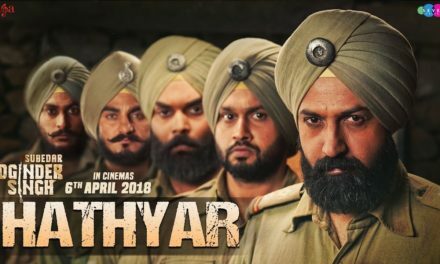 This is the second song from the movie Harjeeta, which is all set to hit the theatre on 18 May 2018. 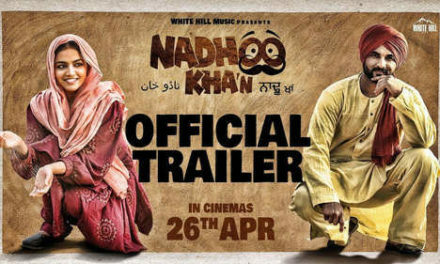 The first song Kinna Pyaar by Mannat Noor was released last month and it is a beautiful song. Last month, the makers of the film launched the trailer of Harjeeta movie and it truly amazed the audience. The Harjeeta trailer provided the glimpse of Harjeet Singh’s life, both personal and professional. 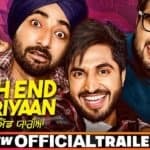 The Chann Di Chawaani song is sung by the super talented singer-turned actor Ammy Virk, who will be seen playing the lead character in the film. The Harjeeta movie is a biopic of an Indian Hockey player known as Harjeet Singh Tuli. He was the captain of Men’s Hockey Junior World Cup team 2016. 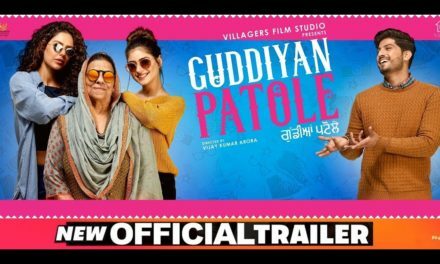 The movie trailer depicts the childhood phase of Harjeet, which also includes his journey from an ordinary kid to an amazing hockey player. Directed by Vijay Kumar Arora, Harjeeta movie will be released worldwide on 18 May 2018. The recently released Chann Di Chawaani song is a beautiful romantic song from the upcoming Harjeeta movie. 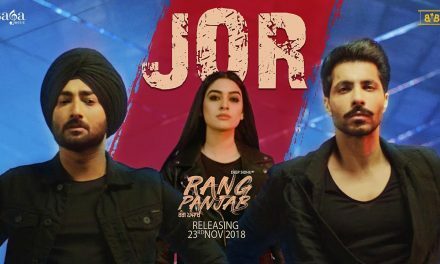 Ammy Virk and Mannat Noor are the voices behind the song. 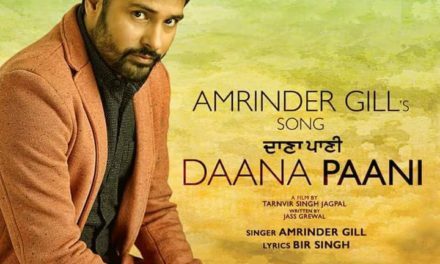 Penned by Harmanjeet, the music is composed by Gurmeet Singh. The Chann Di Chawaani song is released on YouTube so, if you haven’t heard the song yet, then click on the below link to enjoy this beautiful song. The new Chann Di Chawaani song displays the love and affection between Sawan Rupowali and Ammy Virk. The story of the film is based on the inspiring life of a hockey player Harjeet Singh Tuli. Ammy Virk will be portraying the role of Harjeet Singh in the film. 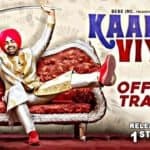 In the trailer, we all had witnessed the commendable transformation of the actor Ammy Virk. He really worked hard to transform his body and looks, which was required for his character in the film. Listen to new song Chann Di Chawaani and let us know how you like it. 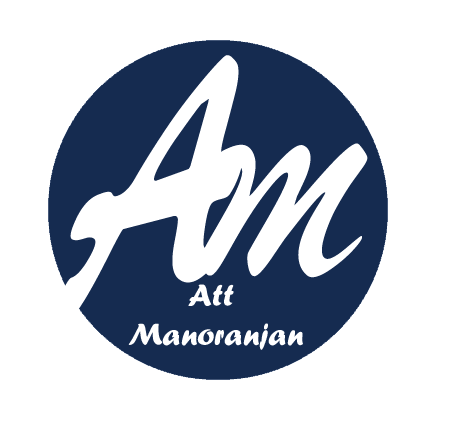 Click the play button on below video and enjoy the song.